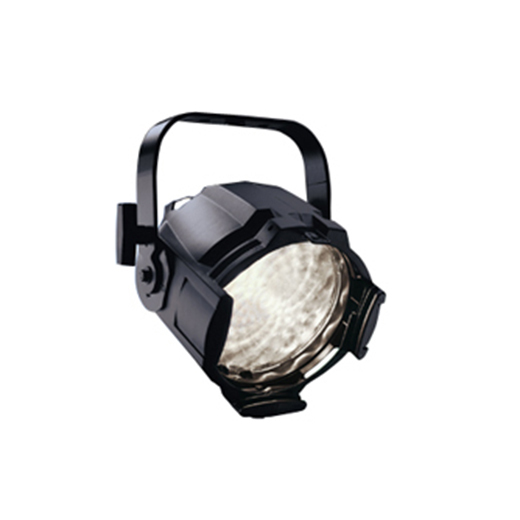 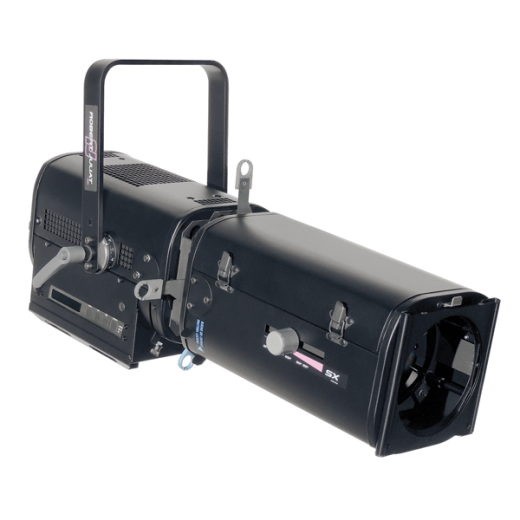 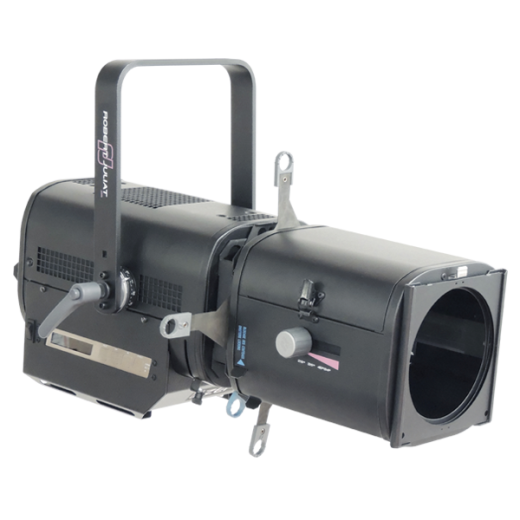 Quincy is a bright discharge light source, ideal for projecting logos and images at corporate events or for architectural enhancement. 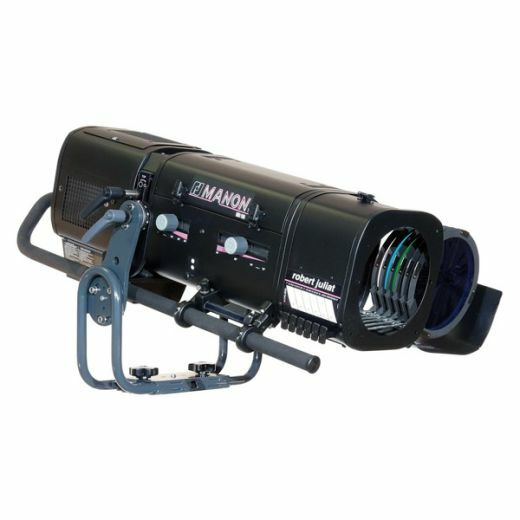 Its A-size gobo gives maximum image area while the lens quality ensures sharply focused images. 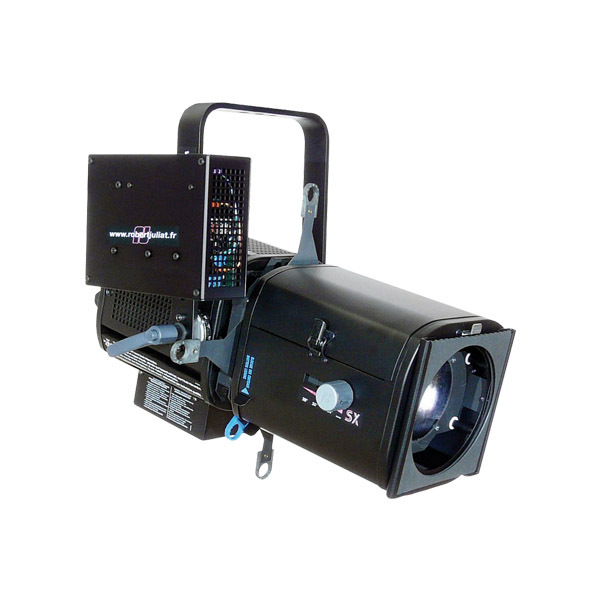 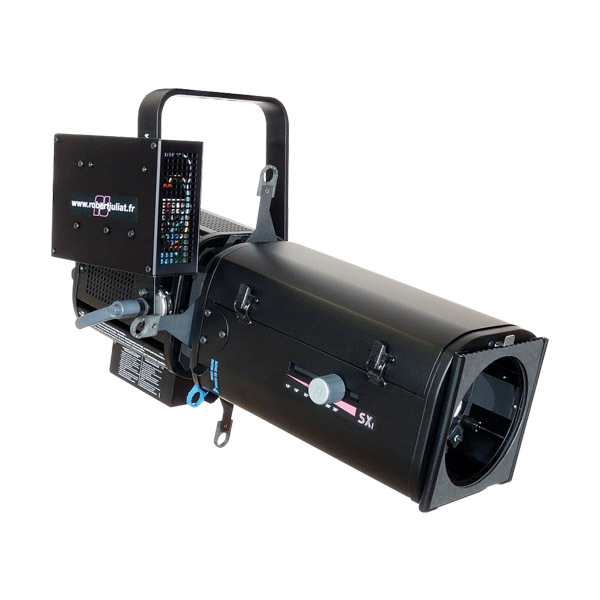 It is the perfect solution for projecting static images without having to resort to complex and demanding moving lights and DMX controllers. 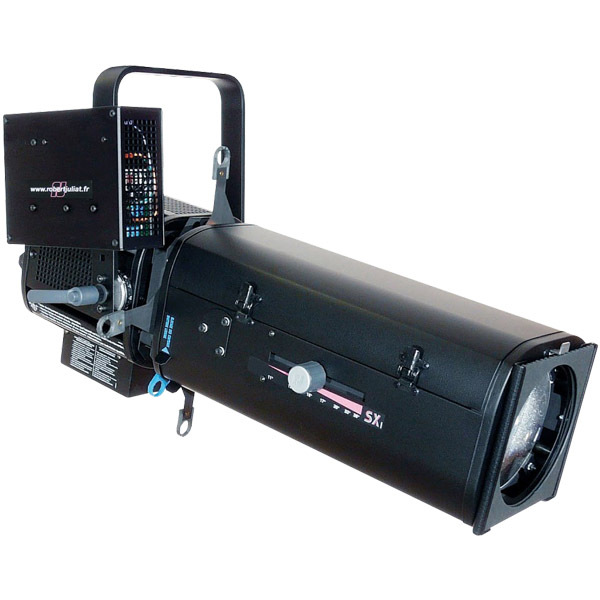 Flexible and cost-effective solutions are offered by transforming a standard tungsten theatre profile spot into a discharge unit simply by changing the lamp base.